Join others who dare to continue learning. 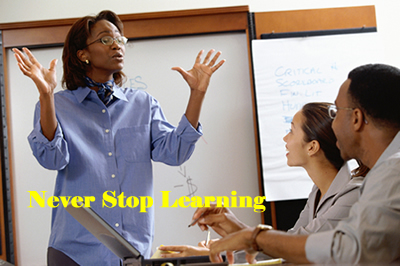 Explore “Continuing Education” at Atlanta Metropolitan State College. Take classes in a variety of formats: Online, On-Campus, and hybrid, at a time convenient for your work and family schedules. Classes are offered across a wide range of options, including academic, personal enrichment, exam preparation, computer classes, ESL, foreign language, to name a few of the CE courses available. 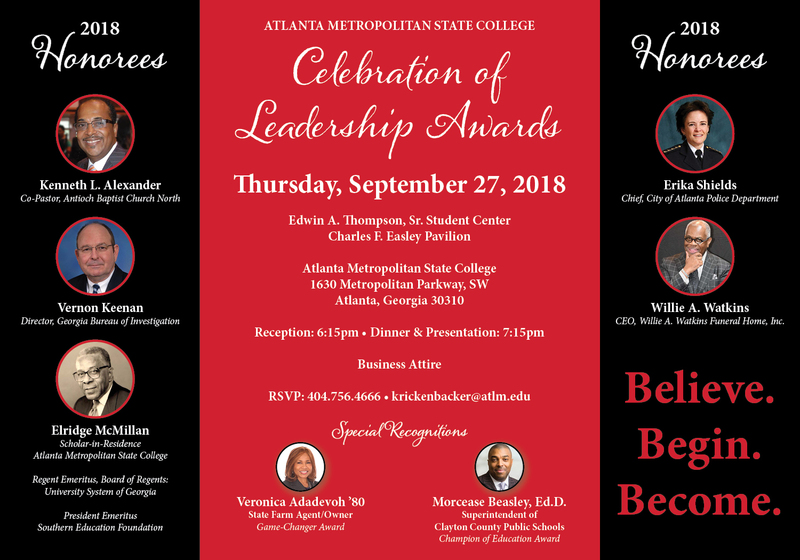 Atlanta Metropolitan State College (AMSC) is a unit of the University System of Georgia, which enrolls approximately 3000 students. Small class size and student/faculty ratio, as well as a College where students are more than just a number are but a few of the benefits that AMSC brings to the Continuing Education experience. Please click on the images under "Featured Courses" to learn more.